Growing a tech company requires unmatched dedication, passion, and creative problem-solving. Entrepreneurs and innovators tackle everything from trademark law to stock dividends. And while Google is great at giving us quick information, there's no substitute for getting a reliable and informed answer from a tech peer. Such is the draw of coworking for some of London's most successful tech startups. Additionally, many leverage the power of coworking's flexible lease terms, renowned accelerator programs, and specially curated resources to accelerate startup growth. In partial thanks to the city's thriving tech scene, which has which has grown nearly 40 percent since 2012, the city now boasts more than 150 coworking spaces. The coworking ecosystem has become so popular that even bars and restaurants are getting in on the action by converting spaces for coworkers during daytime hours. Ofo is on a mission to make urban travel more convenient, affordable, and clean. Since opening its doors in 2014, the Chinese bike-sharing startup has connected more than 10 million bikes with more than 200 million users in 17 countries. The startup differs from other bike sharing systems in an important way: It is 100 percent "station-free." That means users can get and park bikes anywhere. After downloading the app, users are shown a map detailing the ofo bikes in closest proximity. From there, simply scan a QR code on the license plate and you're on your way! After the ride, park the bicycle, lock it, and tap "trip complete." Ofo is showing no signs of slowing down. The company predicts it will have 20 million bikes in circulation by the end of 2017. GoCardless is creating the world’s first payments network for bank transfers, to rival credit and debit cards. Their mission is to break down barriers so businesses can quickly and easily take payments from anyone, anywhere in the world. In Europe, GoCardless has re-invented Direct Direct, giving businesses a simple and powerful solution for managing recurring payments online, including subscriptions, memberships, invoices and installments. The platform supports multiple Direct Debit schemes including Bacs in the UK, Autogiro in Sweden and SEPA in the Eurozone – with BECS in Australia and Betalingsservice in Denmark up next. GoCardless provides a seamless user experience across all of these, via its API, dashboard and apps within major billing and business management systems like Sage, Xero and Zuora. GoCardless processes £3 billion worth of transactions a year for more than 30,000 organisations: from accountancy firms, gyms, energy companies and travel operators to tech start-ups and global subscription businesses. The company was recently named as one of LinkedIn’s Top 25 UK startups and ranked 8th in the Deloitte UK Technology Fast 50 for its impressive 2097% growth. HiyaCar just might be "The Airbnb" of the automotive world: The car sharing platform allows members to transform their vehicles into secondary sources of income via digital technology. With the click of a button, users can pocket as much as £650 by renting out their cars to their peers. Similar to traditional car rental services, users can choose from a range of makes and models before making final selections. The startup initially raised an impressive £300,940 within only 5 days via a crowdfunding campaign. Since then, HiyaCar has achieved five rounds of financing. As experienced by most innovators, the road to success hasn't been without roadblocks. The tech startup spent 12 months in negotiations to secure a unique insurance policy with Axa. HiyaCar is currently campaigning to change tax laws within the UK by creating a tax allowance for those who use their services. It will be fascinating to see how HiyaCar contributes to the sharing economy over the next several years. What if there was an easier way to turn site visitors into customers, increase customer conversions and enhance revenue without having to analyze copious amounts of data? Cloud IQ is a conversion rate optimisation platform seeking to do exactly that for ecommerce operators. The startup's mission is "to level the ecommerce playing field" by developing tools within the budgets of organisations of all sizes. The company was named one of London's most visionary digital companies in this year's Digital Innovators Power List, produced by international law firm Bird & Bird LLP and London-based news brand, City A.M.
Over the past several years, we have seen a variety of financial service apps enter the marketplace; each promising to make managing our finances a little easier. With that change has come an increased demand for secure APIs banking institutions can count on. TrueLayer exists in service of this need, providing developers with a simple-to-use API that promises to be fast, reliable and affordable. In essence, it's a complete toolkit for building modern, financial apps. The service is aimed at FinTech startups, online lenders, personal finance managers and anyone else involved in linking customer bank account and credit card data with digital platforms. 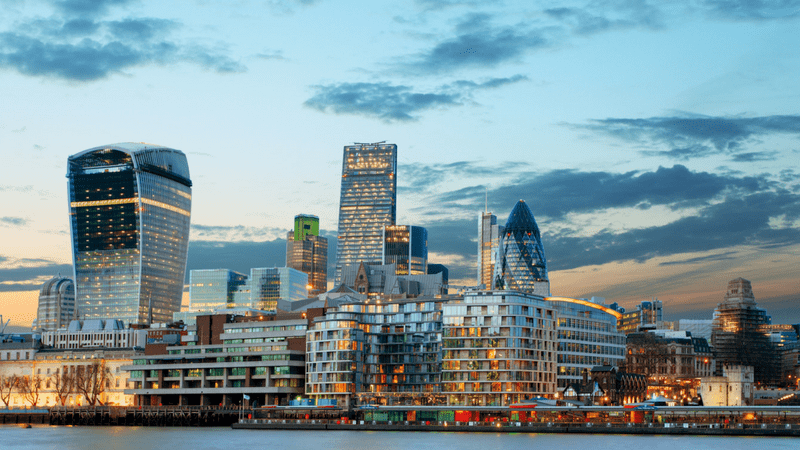 Considering that both the UK’s Competition and Markets Authority (CMA) and the EU’s Second Payment Services Directive (PSD2) is now pushing for higher API standards, TrueLayer is poised to play a major role in the evolution of modern banking. As you can see, there are no shortage of innovative technology startups scaling in London. Though many of these companies could afford to lease commercial office spaces, they choose to stay flexible via coworking. Renting shared workspace allows founders to reduce runway, eliminate administrative distractions and change spaces on short notice. If that shared workspace happens to be a tech campus, it may also help them scale faster. 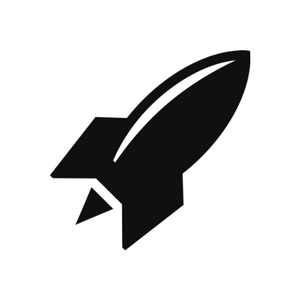 RocketSpace provides Seed to Series-C funded tech startups with growth-oriented programming, warm introductions to VCs and corporate partnership opportunities. If you are looking for a supportive tech ecosystem, we invite you to check out our Angel Station location. Ready to join these and other high-growth tech startups? Request a tour to help decide if RocketSpace is right for your tech startup.